XBRL Belgium oversees the development of the annual accounts taxonomy based on Belgian accounting principles (BE-GAAP) and contributes to the XII Versioning Working Group and the XII Taxonomy Architecture group, recognizes and validates Belgian taxonomies intended for wide public use and facilitates communication and collaboration with stakeholders, the media and other jurisdictions and regulator groups. XBRL BY is working to address the potential needs of XBRL implementation in both the public and private sectors. 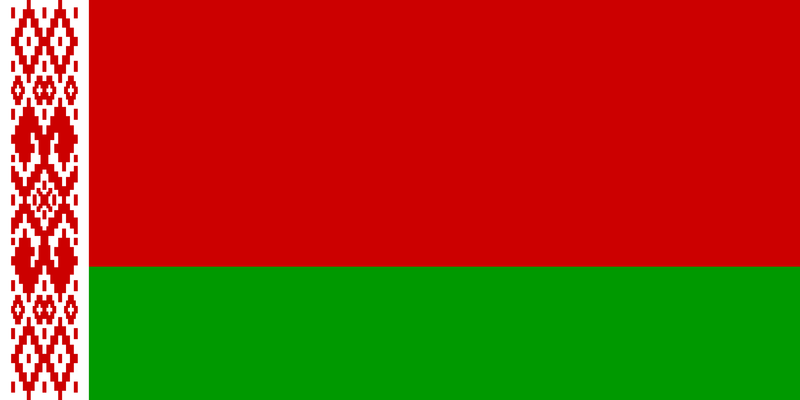 It provides training and technical information and is developing a Belarusian XBRL taxonomy. XBRL Denmark aims to increase awareness and use of XBRL in Denmark. 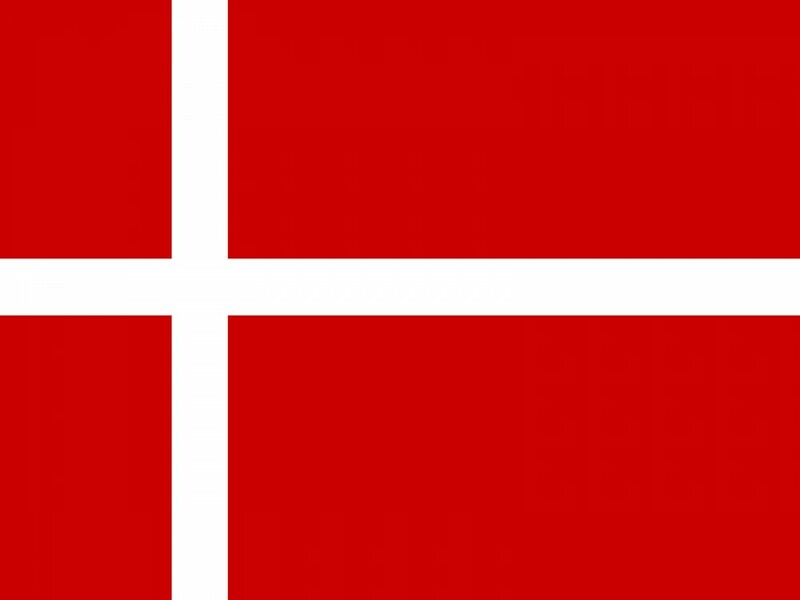 Members of XBRL Denmark include trade associations, regulatory authorities and software vendors that provide reporting services for the Danish market with significant activity focusing on the Danish Tax and the Danish Statistics Department. XBRL Denmark has been able to promote integrated reporting at the user level through A joint venture between XBRL Denmark, FSR (Danish Auditors in Denmark), The Danish Tax Authority (SKA T), Statistics Denmark (Danmarks Statistik) and the Danish Business Authority are implementing and testing tax and statistics filings with an integrated Danish GAAP taxonomy for both tax and statistics filings. XBRL Europe was set up as an affiliate of XBRL International in 2008 to foster European XBRL efforts, implement common XBRL projects in Europe and liaise with European Authorities and organisations. XBRL Europe’s membership base is made up of XBRL jurisdictions and direct members. XBRL Europe has dedicated Working Groups tasked with fulfilling the organisation’s mission, including the EU Business Register Working Group, the COREP - FINREP - Solvency II Working Group, the IFRS Securities and Market Working Group, the Usability Working Group, the EU adoption and the Euromarcom Working Committees. XBRL Europe is governed by its Executive Committee chaired by XBRL Luxembourg representative Marc Hemmerling. XBRL Finland’s key objective was to finalizing and publishing the Finnish XBRL/SBR taxonomy create the taxonomy for financial statements according to the Finnish GAAP (FAS, Finnish Accounting Standards). Other activities for XBRL Finland have been raising awareness about XBRL, educating various stakeholders and acting as a link between XBRL International and Nordic Region without Jurisdictions. XBRL Finland is very active in organizing events and seminars in order to educate and spread knowledge regarding XBRL, including Standardized Business Reporting, banking and insurance sector financial reporting and the EBA Data Point Model. XBRL Finland also organizes training events for local software developers. XBRL France maintains regular contact with the French authorities and business associations to promote the XBRL standard. Its activities of regulatory monitoring, networking, communication and thought leadership have focused on prudential reporting in the banking and insurance industries (Solvency II and CRD IV directives), and on the potential adoption of XBRL for listed companies (“Transparency” directive). The Jurisdiction also regularly publishes a newsletter to keep its membership informed of local and international developments. The Jurisdiction also hosts events on issues such as Solvency II, the EBA and EIOPA Taxonomies and the technical aspects of CRD IV reporting. XBRL France continues to provide training sessions for its members, including Level 1: Introduction to Financial Reporting Automation; Level 2: The Basics of the XBRL Language and its Components; and Level 3: Advanced Training - Mastering XBRL and its Dimensions. XBRL Germany is permanently maintaining taxonomies and is involved in education and development work for multiple information supply chains, including the XBRL HGB taxonomy (HGB = German Commercial Code) and a set of taxonomies for special industries including ones for financial institutions and insurance companies that form the basis of mandatory E-Bilanz reporting to German tax offices, as well as voluntary reporting to the “Bundesanzeiger” (the German public register for financial statements and further information regarding German business entities). XBRL Germany also maintains the “E-Überschussrechnung” taxonomy for defining data structures for rendering the accounting system of small businesses. 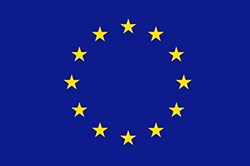 XBRL Germany also continues to cooperate with other European Jurisdictions and organizations of the European Union within the scope of the association XBRL Europe. The activities of XBRL India are facilitated by The Institute of Chartered Accountants of India (ICAI) to encourage the adoption of XBRL as the standard for electronic business reporting in India. It also facilitates education and training of XBRL through the ICAI network. In cooperation with the ICAI, the Jurisdiction has published/hosted the following materials for the benefit of the public at large so as to enable them to understand the XBRL taxonomy and filing aspects, including The Architecture Guide of the Commercial and Industrial(C&I) Taxonomy; The Preparer’s Guide of C&I Taxonomy and a video demonstrating the XBRL conversion using the ICAI XBRL conversion tool. 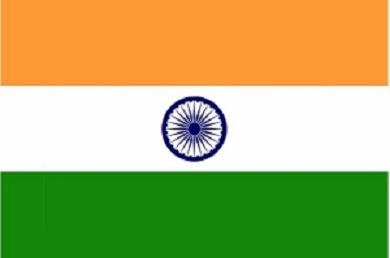 XBRL India has recently formed an XBRL India Advisory Council (XIAC) comprising of regulators and directors of XBRL India. The Reserve Bank of India, Ministry of Corporate Affairs and the Insurance Regulatory and Development Authority are the current members of the XIAC. 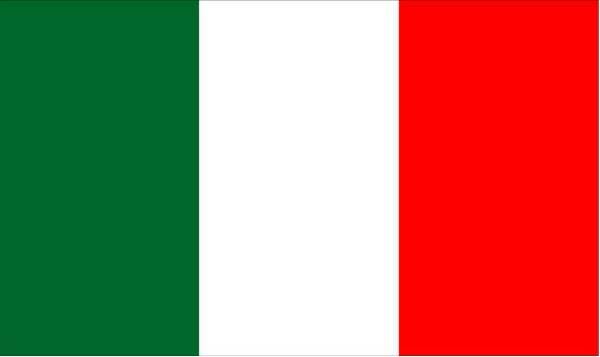 XBRL Italy is currently made up of 26 members, consisting primarily of national standard setters, supervisory authorities, national professional bodies representing accounts and notaries, business associations, private firms and academic institutions. XBRL Italy is currently undertaking several projects, including the defining extensions to the Italian GAAP Taxonomy for account notes, and continued development of IFRS for large and listed companies by a workgroup involving ten important listed companies for a limited test. The Italian National Statistics Institute (ISTAT) and Eurostat are working on a National Statistics Taxonomy for collecting data from enterprises, and a pilot program for the “Corte dei Conti” for the auditing and control of the financial statements of a subset of Public Administration Financial Statements is underway. A partnership with banks and Confidi (local organizations which support enterprises needing credit) aims to create a systemic information flow of structured data with supervision of Confidi structures using a dedicated XBRL Taxonomy. XBRL Japan is a consortium with 50 corporate members that has been working since 2000 to promote the adoption of XBRL in Japan. XBRL is currently applied in various financial areas, including corporate disclosure information offered by the Financial Services Agency and Tokyo Stock Exchange, an electronic tax return system by the National Tax Agency, and the Bank of Japan’s on-site examinations. Several financial analysis services have recently been made available based on company data provided in XBRL. The work of the organization is undertaken by several working groups. The Mar-Com Working Group, the Development Working Group, the User Working Group and the Education Working Group. Each working group is actively promoting XBRL specifications, holding academic competitions and engaging on other activities. All publicly-held Korean firms are required to electronically file their periodic and other financial reports in XBRL format through the DART (Data Analysis, Retrieval and Transfer) system. 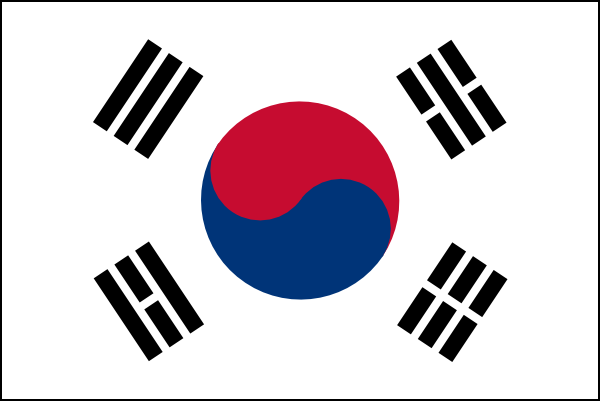 The Jurisdiction recently completed IFRS Taxonomy Extensions for detailed tagging of footnotes following the translation of the IFRS Taxonomy into Korean. The Jurisdiction also continues to educate the market on the value of XBRL and the IFRS Taxonomy. XBRL Netherlands is an initiative that since 2002 has been supported financially and substantively by the participating organizations from the business, government, professional, research and education sectors. 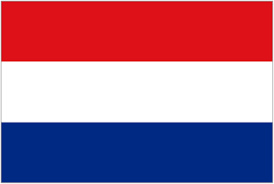 XBRL Netherlands currently has more than 40 members and has been instrumentally involved in the development of the country’s SBR program with its leaders participating in the various platforms of the SBR project. XBRL Netherlands also supports software vendors looking to integrate XBRL into their solutions and to deliver XBRL reports to banks, regulators, tax authorities and Chamber of Commerce. XBRL Netherlands also organizes regular workshops to educate software vendors and intermediaries on the use and benefits of XBRL. XBRL Russia is administered by the Central Bank of Russia for the purpose of bringing together multiple stakeholders in support of the CBRF’s project to implement XBRL reporting for non-bank financial institutions (NFIs). The move to XBRL is in conjunction with a gradual transition to a unified chart of accounts and industry accounting standards based on IFRS. 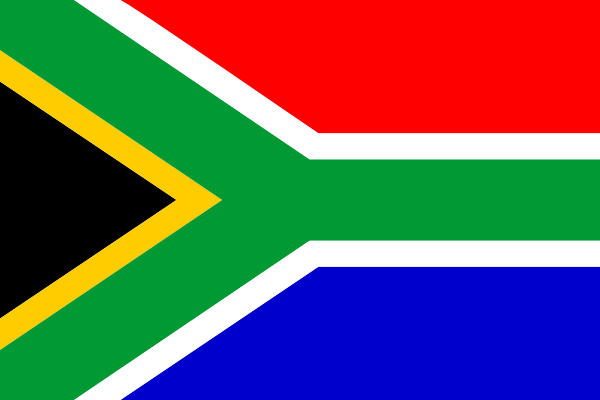 XBRL South Africa has focused its efforts in developing a high-level business case for the Companies’ Registry and engaging stakeholders to provide education and information. The Financial Reporting Standards Council (FRSC), formed in late 2011 as the legally constituted standard-setter for South Africa, will now take over the maintenance of the XBRL IFRS taxonomy. Previously, the Accounting Practices Board, a private sector body consisting of a number of accounting and industry bodies, was empowered to issue accounting standards for use by South African companies. The Financial Services Board has also show keen interest in developing a business case for corporate reporting, which are the focus of the Jurisdiction’s lobbying and education efforts. XBRL Spain is a major force behind the commitment to XBRL by both private entities and national supervisors such as the CNMV, the Bank of Spain, and the Registrars Association of Spain. 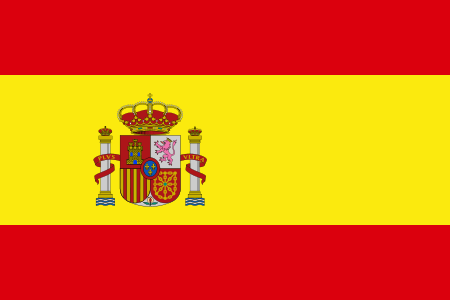 This has enabled Spain to build one of the largest collections of financial information in XBRL in Europe, with more than 5 million XBRL instances from over 30 taxonomies available online. XBRL reporting in Spain includes public as well as private financial statements from credit entities to the Bank of Spain, as well as to European reporting frameworks such as the Basel II (and III), the solvency framework (COREP), Financial Reporting (FINREP) and ECB Statistics. XBRL Spain is an active participant in the consortium, supporting the development of XBRL Specifications and other activities around the world. 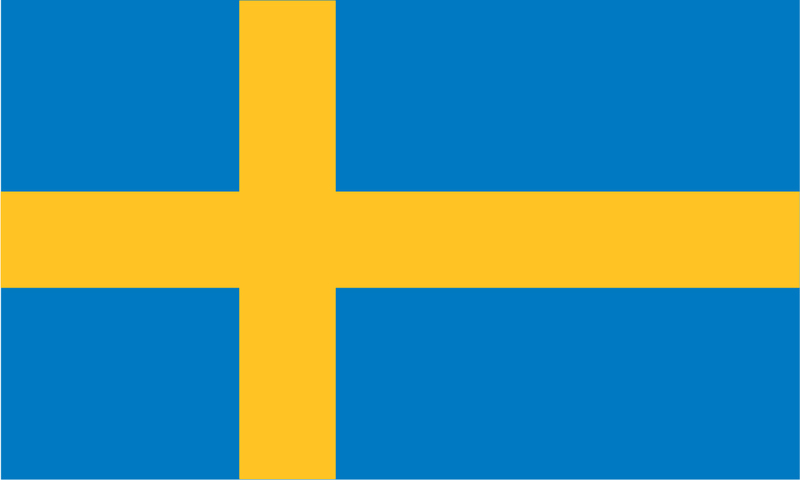 The main focus of the Jurisdiction in Sweden has been to continue to support XBRL as the application for submitting annual reports to the Companies Registrations Office (Voluntary Filing). XBRL Sweden has ongoing contacts with the Company Registration Office as well as with the Ministry of Enterprise. Both the Company Registration Office and XBRL Sweden are pushing for a mandate and an SBR solution. A network between the Nordic Countries (Sweden, Denmark, Finland, Norway) has continued to develop. The Swedish jurisdiction has also been a party to facilitating a study to adopt XBRL-GL as part of the an update of the broadly implemented SIE-Standard (Standard Import Export). XBRL UAE has adopted a strong leadership position in regards to the adoption of XBRL. After a two year test period of voluntary disclosure using the XBRL e-filing platform, the Securities and Commodities Authority (SCA) mandated the filing of financial reports by listed companies as of the 1 January 2014, as the availability of listed company financial data in a machine readable format had become a priority for the UAE financial markets to enhance their development and international reach. 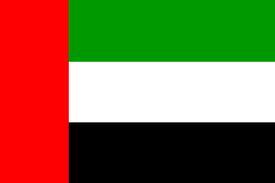 Additionally, XBRL UAE also decided mandate membership in the Jurisdiction mandatory for all XBRL filers as well. All filers using the XBRL e-filing platform will become members of XBRL UAE through the payment of a small annual fee. With 120 listed companies in the UAE and 48 registered brokers, XBRL UAE will have a reliable source of revenue, allowing the jurisdiction to finance the XBRL e-filing platform and make continuous improvements to it. XBRL UAE also conducts outreach to senior representatives of all Gulf Cooperation Council countries, including capital markets regulators, to keep them informed of the benefits of adopting XBRL. 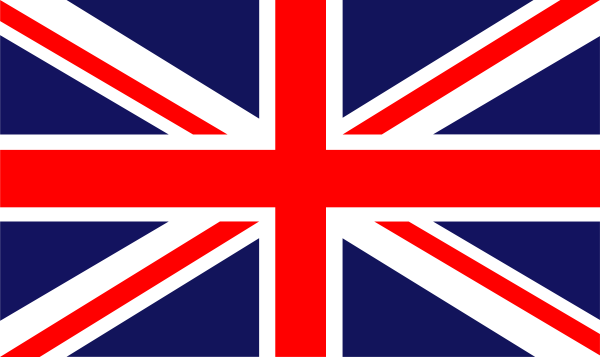 XBRL UK Limited is dedicated to advancing the use of XBRL in the United Kingdom. Its main activities are promoting the XBRL standard through marketing and educational information; providing technical and other support to those adopting XBRL; representing UK interests within XBRL International consortium, and; providing access to European markets and standards-setting working groups through XBRL Europe. XBRL UK is facilitated by the Institute of Chartered Accountants in England and Wales (ICAEW). Members include major accounting firms, software companies, HMRC, Companies House and BASDA (Business Application Software Developers Association). In the past year the UK jurisdiction hosted a very well attended banking conference, "Preparing for CRD IV Reporting”. The mission of XBRL US, Inc. is to support the implementation of XML business reporting standards through the development of taxonomies for use by U.S. public and private sectors, with a goal of interoperability between sectors, and by promoting XBRL adoption through marketplace collaboration. Since 2009, XBRL US has focused its efforts on maximizing the quality of XBRL data, particularly in the US GAAP reporting domain by providing education, training and tools to support preparers and to encourage usage. The data quality focus centers on the 2010 launch of the XBRL Consistency Suite, the establishment of the Best Practice Committee and the expansion of the educational programs conducted by XBRL US.